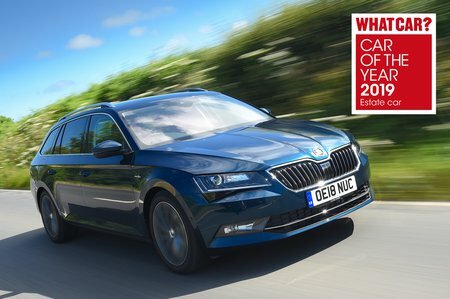 Skoda Superb SE Technology Review and Deals 2019 | What Car? Our favourite trim for business buyers and for private, too, were it not for the fact that it can’t be financed on a private buyer PCP finance deal. It’s the same price as an SE but adds alcantara and leather seats, sat-nav, electric memory driver’s seat, and front and rear parking sensors.